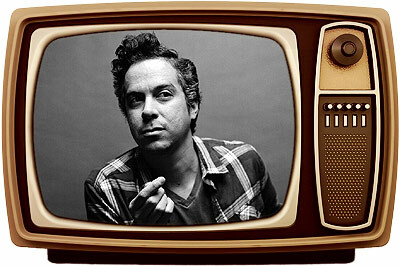 Monsters Of Folk and She & Him’s M. Ward is promoting latest solo LP A Wasteland Companion. Late Night With Jimmy Fallon (NBC): Big K.R.I.T. Hip-hop artist Big K.R.I.T. is plugging forthcoming album Live From The Underground, which drops June 5. Rerun from March 19. 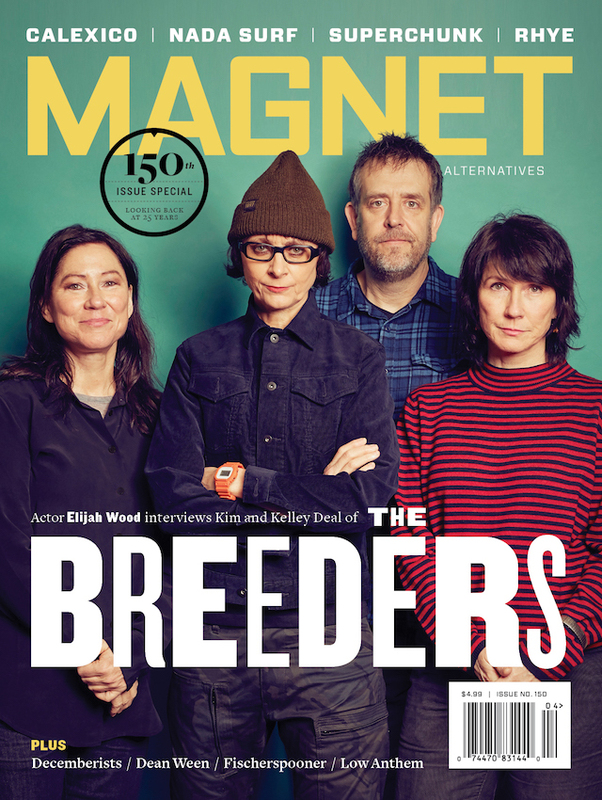 Daly recapped the band’s performance from his SXSW showcase.